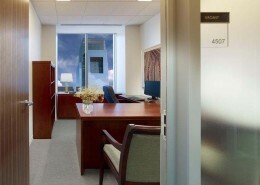 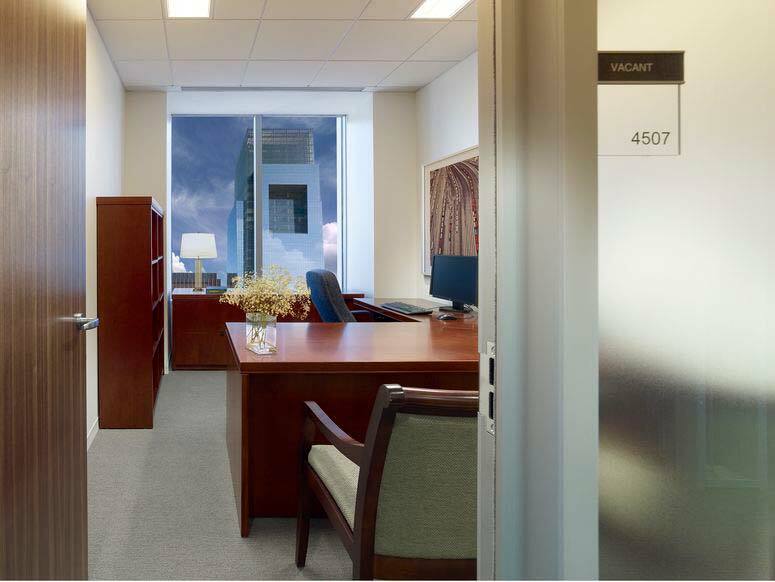 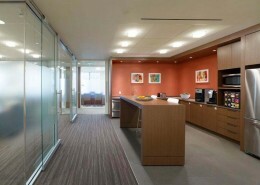 Headquarted in Philadelphia, Pennsylvania, Ballard Spahr is a large American Law Firm with 500 lawyers, in thirteen offices nationwide. 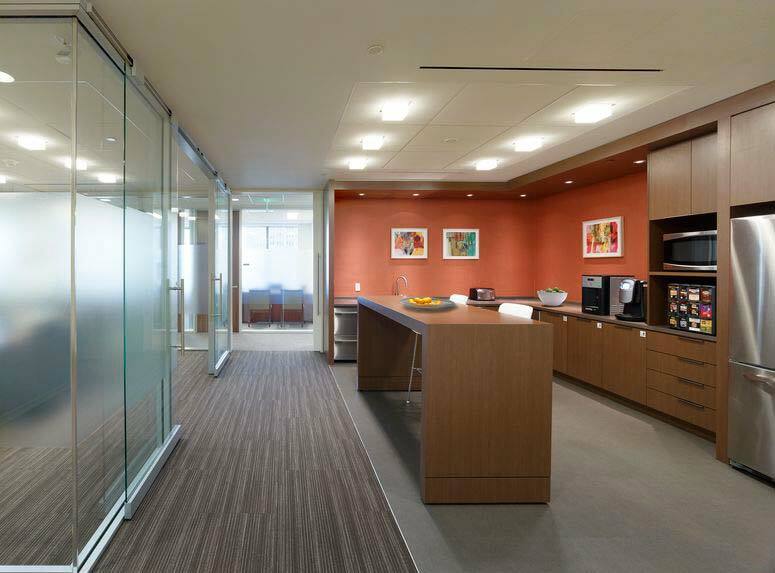 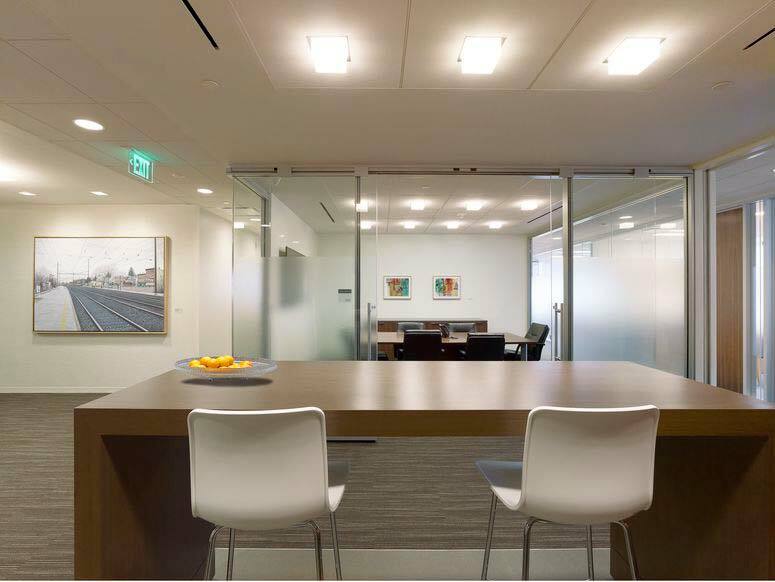 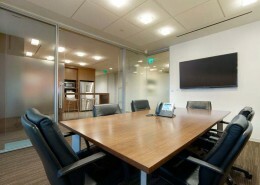 As part of a partial building four-phase renovation in Ballard’s Spahr’s Corporate Headquarters, Hatzel & Buehler was awarded the Electrical and Fire Alarm Installation, to be completed throughout eight floors of the building. 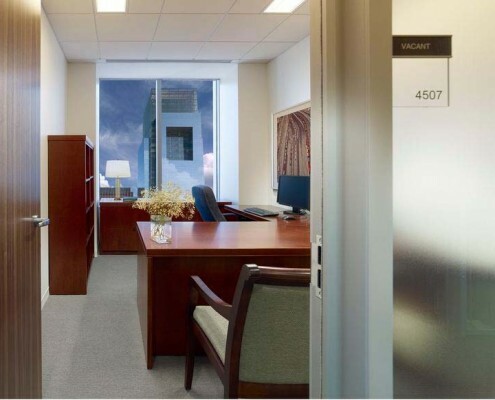 Hatzel & Buehler’s subsidiary company, Bluestone Communications, also worked as part of the renovation, completing the Structured Cabling work throughout the eight floors. 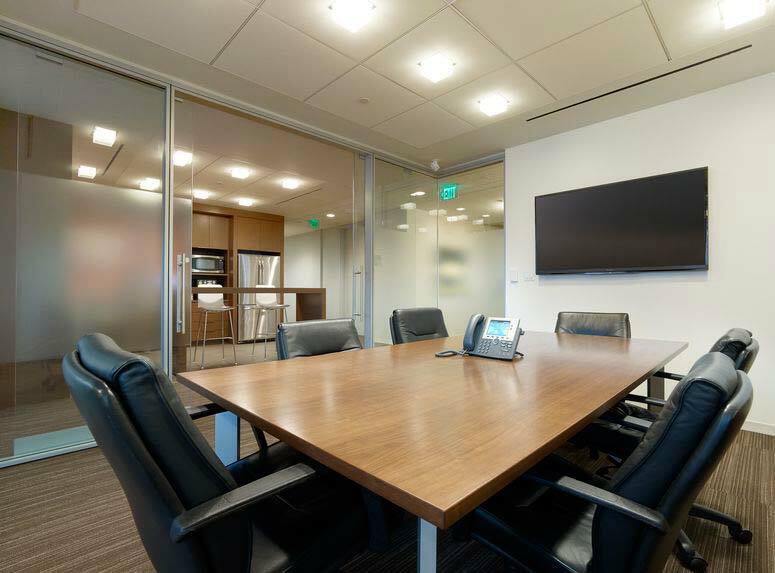 Bluestone Communications was also responsible for the Audio Visual installation, Security System installation and Sound Masking installation.